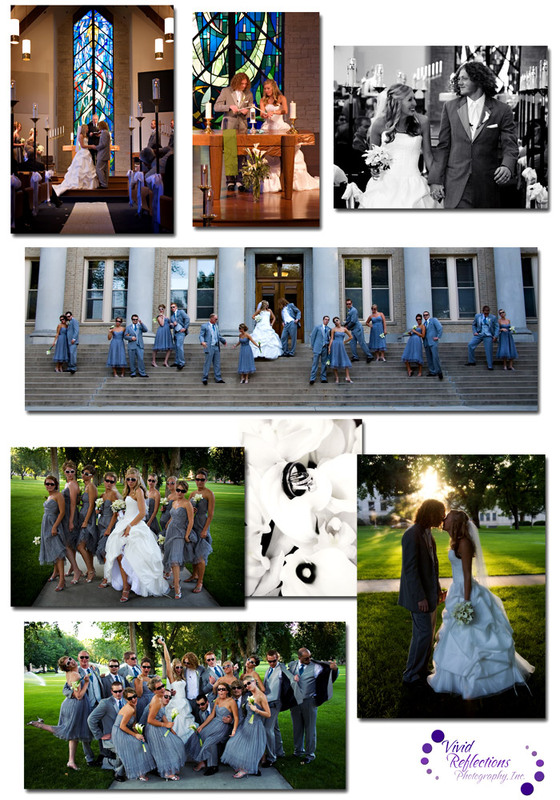 Wedding photography for ceremony took place at St. John's Lutheran Church in Fort Collins, CO and the reception also took place in Fort Collins at the Hilton Hotel. The wedding party stopped at the CSU Oval in between the ceremony and reception. What a fun group!